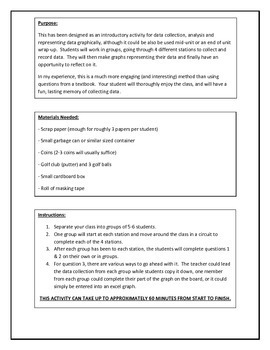 An engaging student-led activity designed to discover the simplicity of data collection while understanding the usefulness of data analysis. 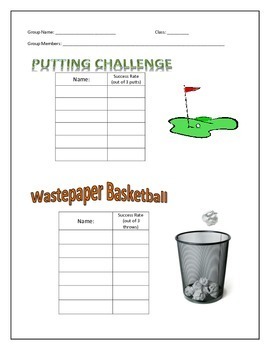 Students will work in groups, going through 4 different stations to collect and record data. They will then make graphs representing their data and finally have an opportunity to reflect on it. 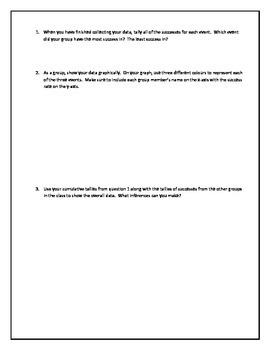 In my experience, this is a much more engaging (and interesting) method than using questions from a textbook. 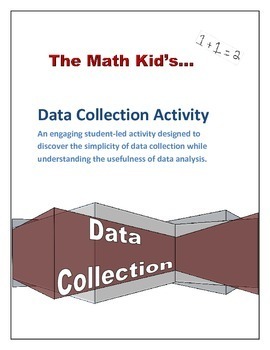 Your student will thoroughly enjoy the class, and will have a fun, lasting memory of collecting data.